After conquering the United States’s luxury car market in 2018, the Tesla Model 3 is now heading to foreign territories. 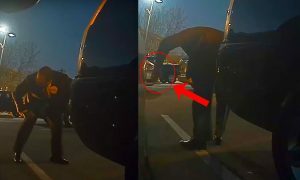 In Elon Musk’s letter to employees last month, the CEO noted that the Model 3’s push in Europe and China this first quarter would be critical to the company’s profitability, particularly since deliveries in these territories would start with higher-priced variants like the Long Range AWD and the Performance variant. 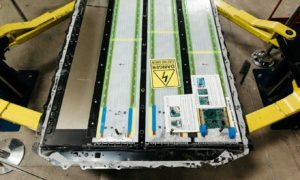 Amidst the anticipation of the Model 3’s worldwide distribution, reports have now emerged indicating that the first large batch of electric sedans has safely arrived at the port of Zeebrugge in Belgium. Tesla has not shared details of the first Model 3 shipment that recently arrived in European shores. 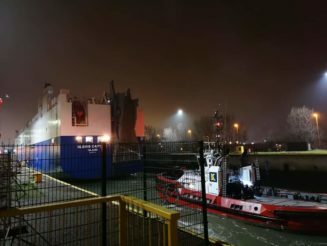 That said, reports from local media outlets back in December noted that Tesla would be shipping around 3,000 Model 3 to the Zeebrugge port every week. 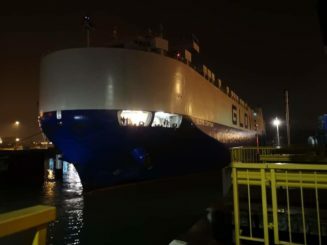 Reports also pointed out that the electric sedans would be shipped quickly, with the vehicles being loaded on RoRo (roll-on, roll-off) ships to facilitate quick loading and unloading. 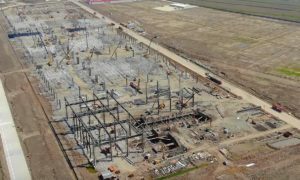 As another way to optimize the deliveries of Model 3 to the region, the transportation of the cars from the United States to Zeebrugge will reportedly take only about 15 days, considering that the cargo ships carrying the vehicles would be passing through the Panama Canal. 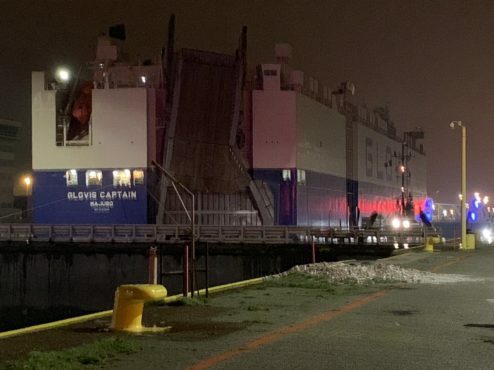 The first of these Model 3-filled cargo ships — the Glovis Captain — has been tracked religiously by the Tesla community from its departure in the United States to its arrival at the Belgian port. 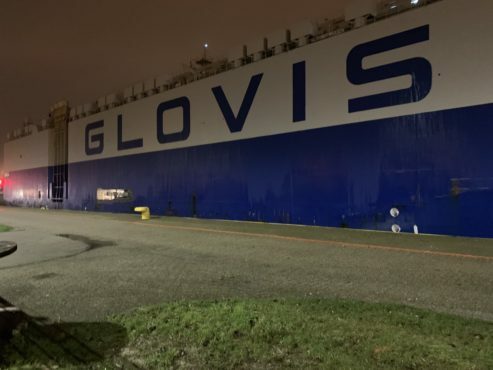 As noted by a number of dedicated Tesla enthusiasts who have been tracking the ship’s whereabouts, Glovis Captain has recently docked at Zeebrugge. 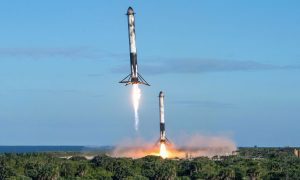 With this, it would likely be just a matter of time before Tesla starts delivering the Model 3 to the first batch of reservation holders in the region. 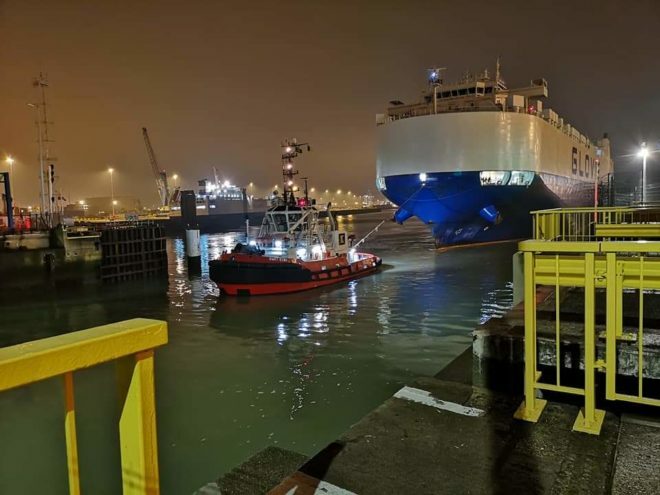 Following are pictures of the cargo ship in the Belgian port as shared by members of the Tesla community. With the arrival of the Model 3 in Europe, the disruption of the auto industry that the vehicle started in the United States could very well extend to the European region. In 2018, the Model 3 all but shook the US auto market, becoming such a force that it started closing in on mainstream passenger sedans like the Honda Accord and the Toyota Camry. 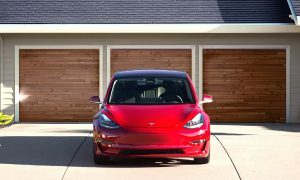 By the end of 2018, the Model 3 was also hailed as a best-selling car in the US’ luxury auto market, selling more than 145,000 units during the year. It should be noted that the Model 3 accomplished these feats in the US despite Tesla’s production issues with the vehicle. Over the past months, the pieces have fallen in place for the Model 3’s European invasion. In January, it was confirmed that the electric sedan had achieved homologation approval, paving the way for a seamless rollout of the vehicles in the region. Test drive programs for the Model 3 have also begun in select European areas, giving reservation holders and potential customers a taste of what the electric sedan has to offer.